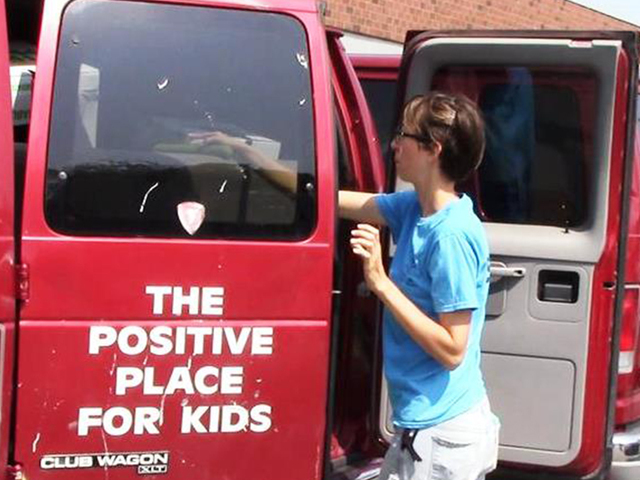 The Boys and Girls Clubs of America announced on Wednesday that two vans used to transport children and teens to various events were stolen from a parking lot in Cleveland. A spokesperson for the clubs said the vans haven’t been found and police don’t have any suspects. It will cost the club about $22,500 to replace each van. While the vans were insured, the organization only carried liability coverage on the vehicles and they won’t be covered, the spokesperson said. Around 1,000 children and teens between the ages of six and 18 go to the Cleveland clubs after school for mentoring, arts and music programs, hot meals, athletics and more, according to the organization.